The Number 1 North East Shed manufacturer based in Hartlepool. 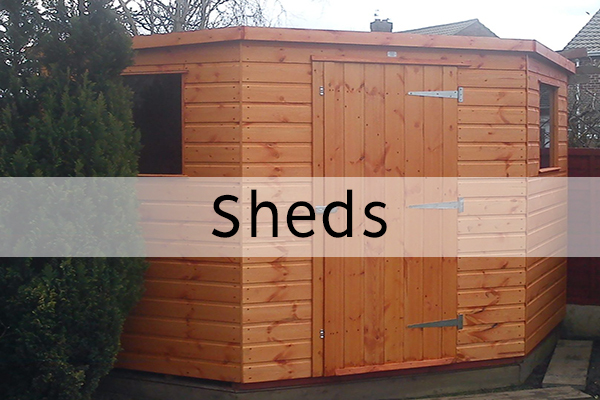 Manufactured in-house premium quality Sheds, Summer Houses, Storage, Potting Sheds, Bike Stores, Play Houses, Garden Offices, Garden Furniture and bespoke Wooden garden buildings. 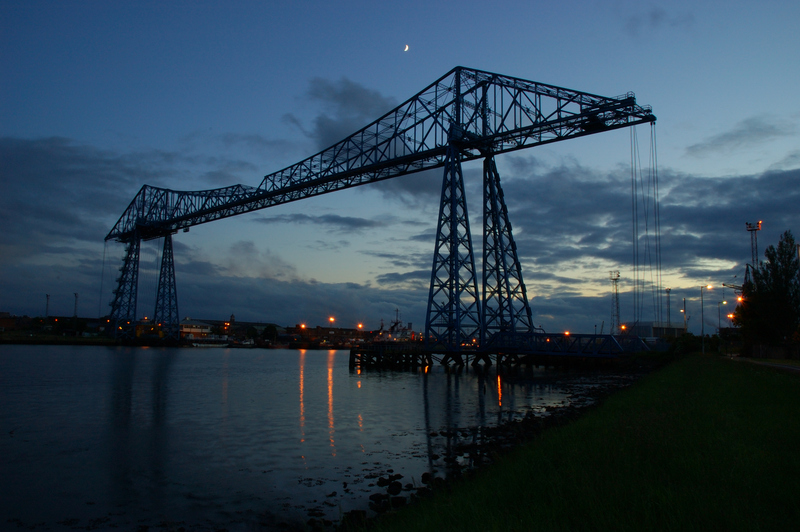 Installed or Delivered at your convenience in the North East. Free Delivery In TS, DL, SR, NE, LS, HG, DH, BD, YO. 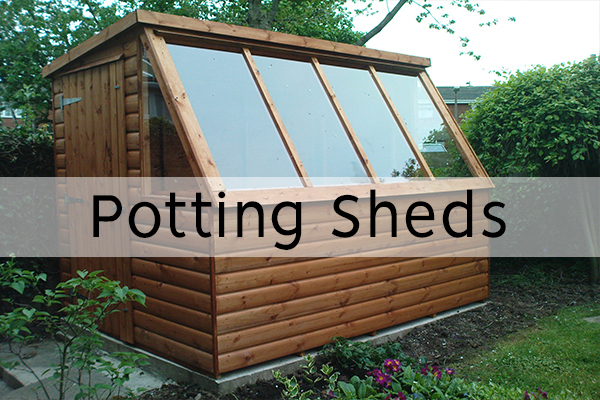 Woodcraft-UK is a leading online and offline retailer of Garden Sheds and Garden Buildings. 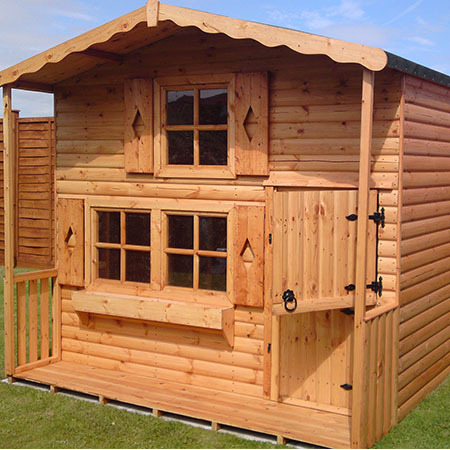 Our vast product range includes Wooden Structures; alongside Log Cabins, Summerhouses, Wooden Playhouses, Wooden Garages, Garden Furniture and much more. We offer amazing prices plus Free Delivery In TS, DL, SR, NE, LS, HG, DH, BD, YO. We also have a display in Hartlepool of our Sheds, Summer Houses and other Wooden Garden Buildings. 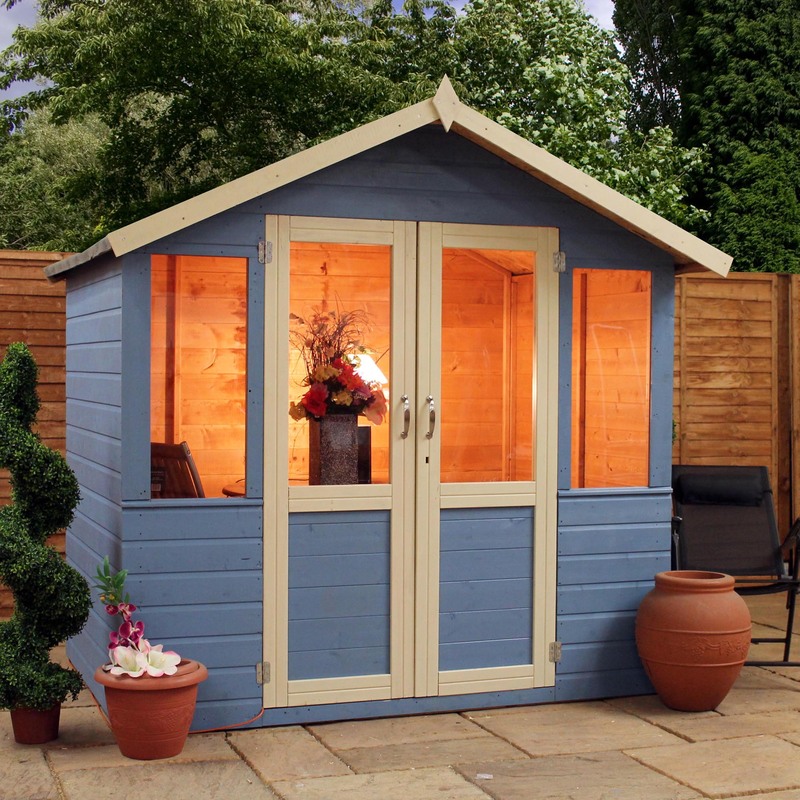 The garden shed is a widely loved addition to any garden. At Woodcraft-UK, we have a large variety to choose from. 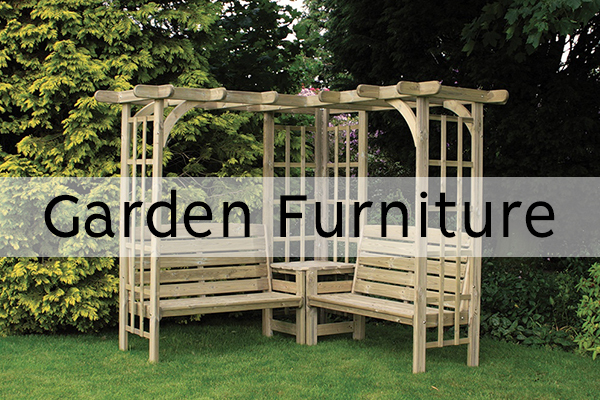 Ranging from traditional wooden sheds to custom wooden garden buildings. We sell them all and at great prices in every size! Do you want a comfortable place to relax in the garden? 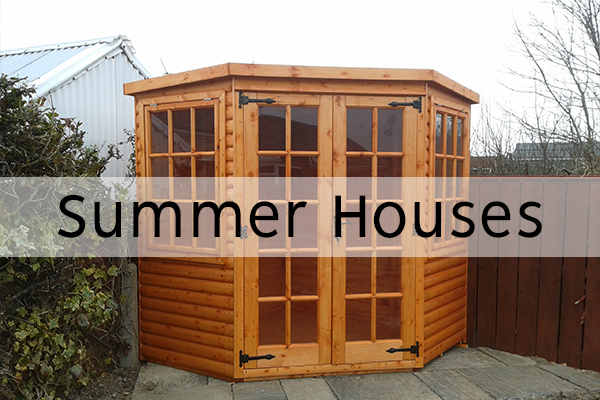 Then definitely consider getting a summerhouse. These light and airy garden buildings are great additions for making the most of your outdoor space, especially during the summer months. 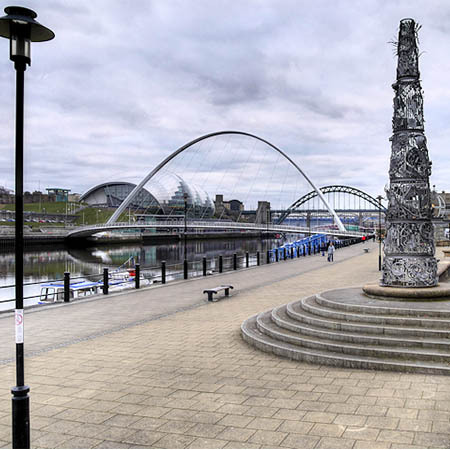 We have an amazing range of traditional and contemporary designs for you to choose from, so you’re guaranteed to find something for your garden. Looking for extra work space? One of our custom garden offices can provide the space you need for your home business or office. Whether you intend to extend your entertaining space or create a garden office, these versatile buildings are ideal. The thick walls provide superior insulation allowing you to use these buildings even in cold weather. 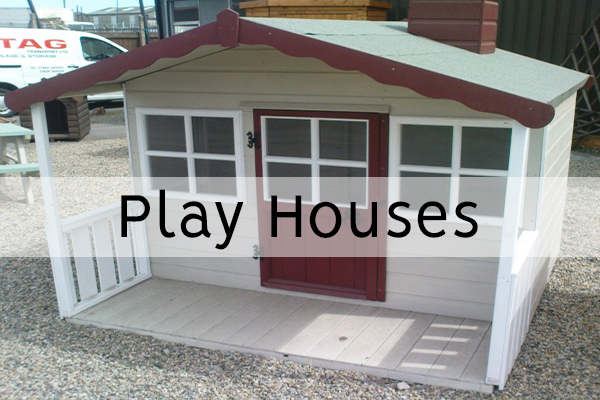 Bring your back garden to life, with a fantastic play house that your kids will love for years to come. We have a great variety to choose. 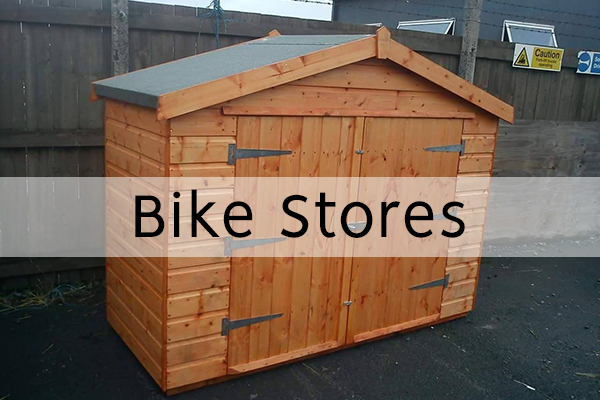 As well as traditional garden sheds, we also offer a huge selection of garden storage, accessories, garden furniture and garden workshops. If you’re still not sure what you are looking for, our fantastic customer service team are on hand to help so why not pick up the phone and call us today on 01429 866559. Prior to delivery please make sure a level solid base is ready for our delivery team to install your garden structure on. 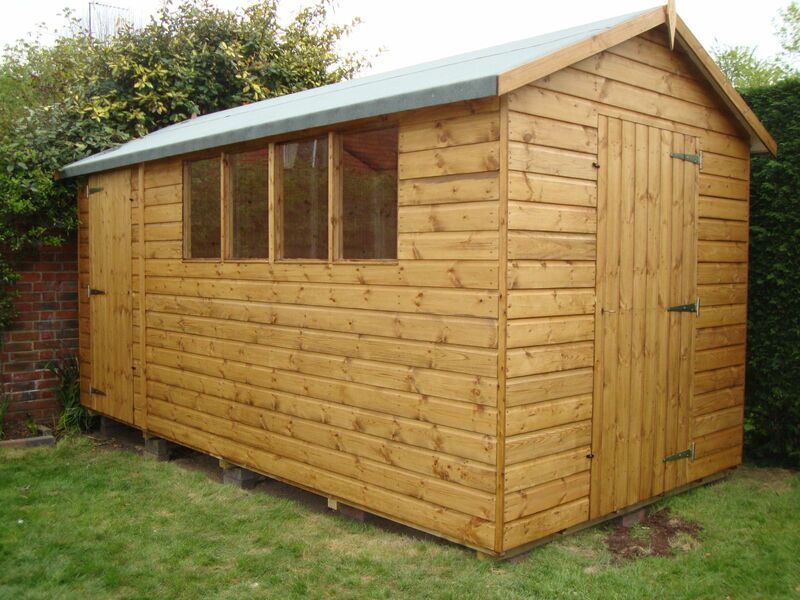 All timber products hand built and hand finished in Hartlepool in the North East of England, We design and build wooden sheds only of the highest quality. They are built to last and remain dry inside*. Independent, locally owned businesses are the heart of our communities and generate wealth, employment and prosperity as well as a happier and healthier place to live. Without them, our high streets either wither and die or turn into clones full of big retailers who siphon our money out of the community. We have an excellent customer service record and a long list of happy customers who have purchased from us in the past and continue to purchase from us now. This only serves to emphasise the quality of all of our products and the fantastic value for money on all garden buildings. Just a big thanks. I’m back from work and really impressed with the shed and how professional and easy the whole process was. I’ll be recommending you too. Purchased a playhouse for my daughters birthday and it’s fantastic. Quick delivery and very good quality, would definitely recommend Woodcraft. I am absolutely over the moon with my summerhouse. Thank you very much for helping to make a little girls dream come true. Just to say many thanks for the summer house the quality and your men erecting is excellent and to a very high standard. I was immensely impressed with my dealings, on behalf of HARTLEPOOL ROVERS FC, with WOODCRAFT UK. The company came to my assistance with an offer to build the club a pay kiosk on our ground, when other firms had let me down. 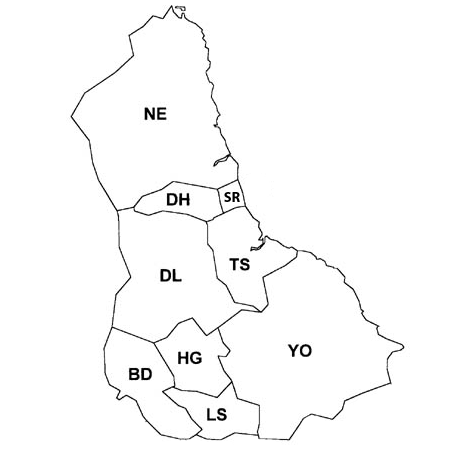 Everything was completed to a very high standard of skill and workmanship and on time. I would recommend anyone to use WOODCRAFT UK. My brother and I have already bought a garden shed from WOODCRAFT UK.